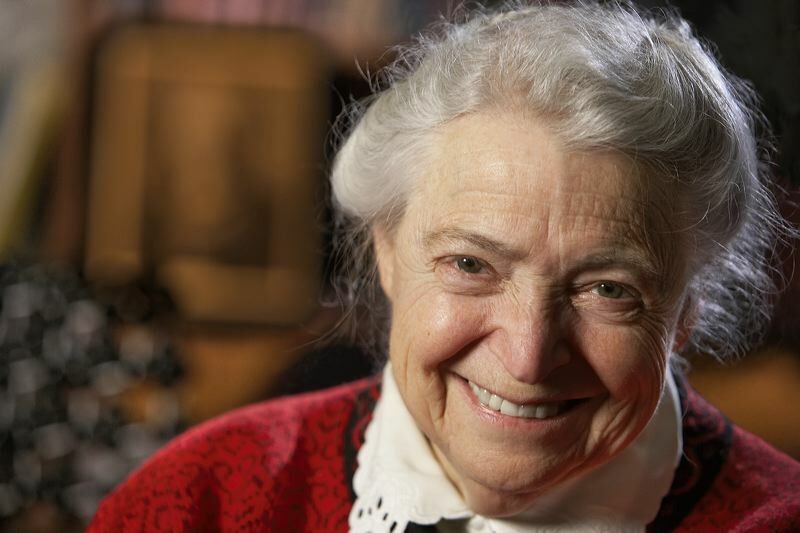 Celebrating our Millie: The Legacy and Impact of Mildred Dresselhaus will highlight Professor Mildred Dresselhaus’s journey: her career as a researcher and mentor, and her groundbreaking research in nanotechnology, thermoelectrics, and carbon. We’ll talk about her quiet force for positive changes in gender balance and equity, as well as other important impacts of her leadership on the world stage in service to the science community. 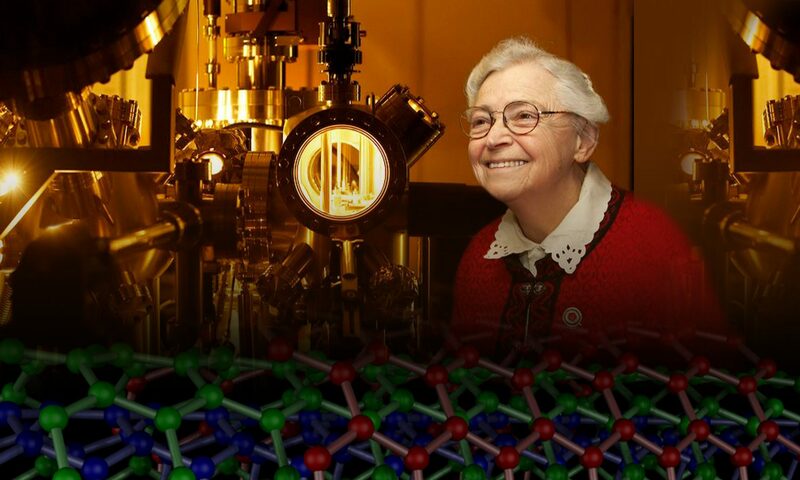 Researchers, collaborators, friends, and family from all over the world will gather and acknowledge our beloved Millie’s contributions and her legacy for the future of science.